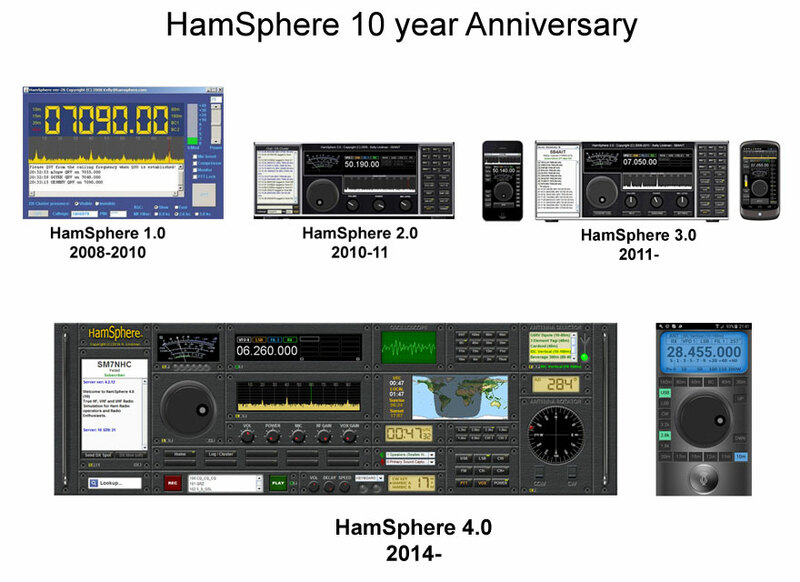 This year HamSphere celebrates its 10 year anniversary. The first server version was dated 25 Dec 2007. For me HamSphere is more than a "hyped up skype" as some people have chosen to call it. To me HamSphere is about the passion of Amateur Radio communication and all its concepts such as CQ, QSL cards, Call signs, propagation, antennas etc but also a touch of the "cold war" era where shortwave radio peaked around the world with number stations, jamming, propaganda etc. HamSphere is the result of 48 years of communication radio experience. In 1970 my parents gave me a CB radio and I was hooked. Ten years later I managed to get my Amateur Radio license and have experimented with radio transmitters and receivers ever since. When you start your HamSphere 4.0 transceiver you will feel that it is something different than any other VOIP communication program. It will instantly take you back to the times when Ham Radio flourished with big antennas and home brew rigs and it really sounds and feels like the real thing. It is first when you take a look under the hood you will understand how similar a real Ham Radio transceiver it really is. HamSphere is built just like a real transceiver with balanced mixers, side band filters, amplifiers, detectors using SDR (Software Defined Radio) technology. But the coolest part is the propagation model. HamSphere 4.0 "bounces" its signals off a virtual ionosphere in constant motion. This means that the communication on HamSphere 4.0 is following the natural laws of Shortwave communication affected by Sun Spot numbers and Solar flux values. I am very proud of the HamSphere community, our Admins and Elmers, our Support staff and our dedicated Subscribers, Trial and DX-Users. Without you guys HamSphere would not exist. Thank you! HamSphere has connected us to so many different people from many parts of the world. We have awards in place of all platforms of HamSphere to reward you of your achievements. We have watched the HamSphere community grow over many years to which it has become a place for making new friendships. The HamSphere platform is here for radio enthusiasts of all ages to enjoy. 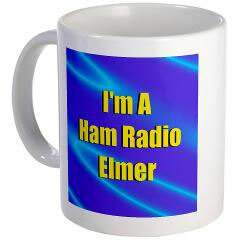 There has been many who have become licensed Amateur Radio Operators with the help of our HamSphere Transceiver along with the assistance of many operators on our system being an Elmer. Our member base is increasing all the time with new operators giving this hobby a try. 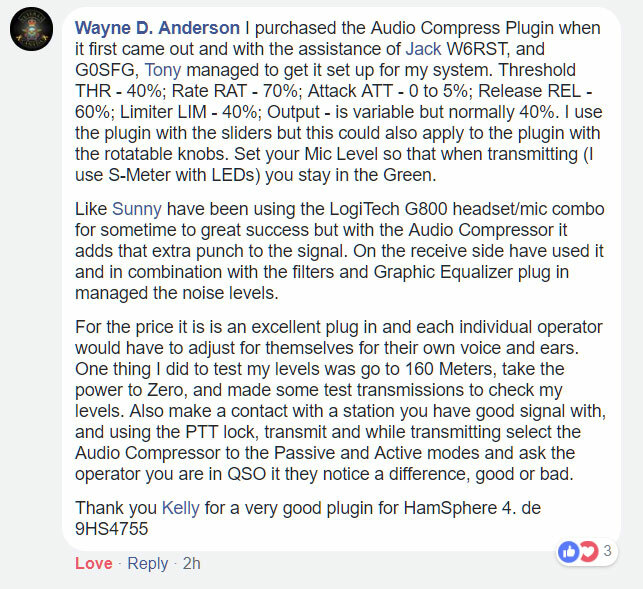 You, the seasoned operator of HamSphere can help the new HamSphere user become more efficient and experienced by giving your assistance during QSO. Remember, at one time or another we were all new to this so please enjoy this hobby of radio communications, be nice and helpful to one and another and enjoy the HamSphere experience. Our entry level HamSphere 3.0 is still very popular, over first four months in 2018 we have seen about 14200 active users on HamSphere 3.0. As a comparison, HamSphere 4.0 was used by about 6400 operators during the same period which is a steady increase from last year where the count was about 5000. In 2017 all in all, HamSphere 3.0 was used by 35137 users and HamSphere 4.0 by 17012 users. The total number of users who have used the HamSphere 1.0-3.0 transceiver since 2007 is 216638. The HamSphere 4.0 transceiver has been used by a tally of 43902 users since 24 July 2014 when 4.0 opened. We currently run one contest on HamSphere 3.0 which is the Annual Christmas contest. Results further down. After 6 years since the 3.0.3.2 release we are releasing a new 3.1 beta release with a brand new skin. Hello from the Elmers/ Moderators on HS3. We are here to welcome new members and any station that requires our assistance. We help anyone that needs us. Its so good to see so many new stations trialing this great system. We dont know everything about HS3 but what we dont know we can find out from the Moderators. We can speak to support to help sort your problems. You can find us by looking in the live cluster for us. Look for the letter E in front of our callsigns. Please do not be afraid to call us, we like nothing more than welcoming new stations to the HamsPhere family we are like one big happy family. Any stations can give you help and advice so do not be afraid the only foolish questions are the ones that dont get asked. So please dont be shy and ask away. We will do our best. The Moderators are on hand for the harder questions and to help sort out any disputes. So welcome to this wonderful programme and I hope to speak to you soon on the bands. The invention domain does not find any limits when operators get started with their HamSphere 4.0 builds. Here a rig from Hans Lousberg, 19HS3396 where he is using very innovative solutions stacking multiple rig functionality using background plates. Hans is here using the Kenwood skin which does not have any plate screws. HamSphere 4.0 consists of small plug-in modules that are used as a kind of "LEGO"-blocks making it possible to design your rig in any way or form. We have extended the trial time to 30 days for all mobile plug-ins. 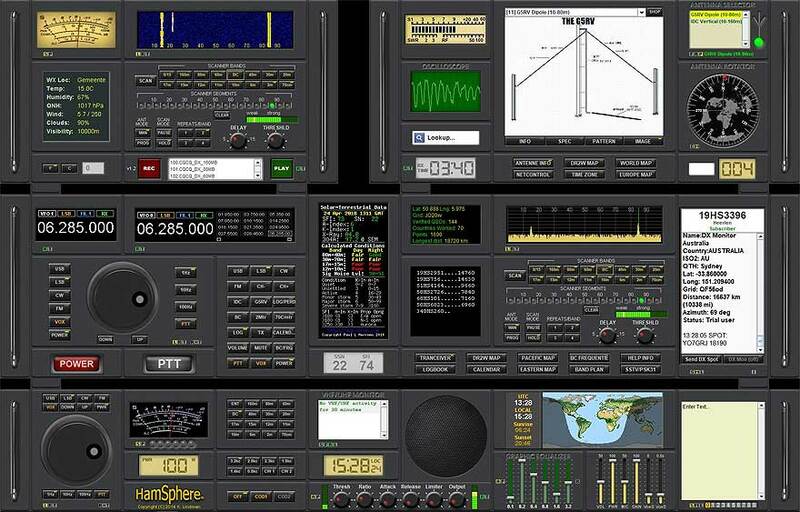 We currently have 10 different plug-ins which turn your mobile phone into a powerful Ham Radio transceiver for the HamSphere bands. Current Mobile scores. We have some 260 users hunting the prestigious Mobile Awards. The top-10 right now. We have good news. 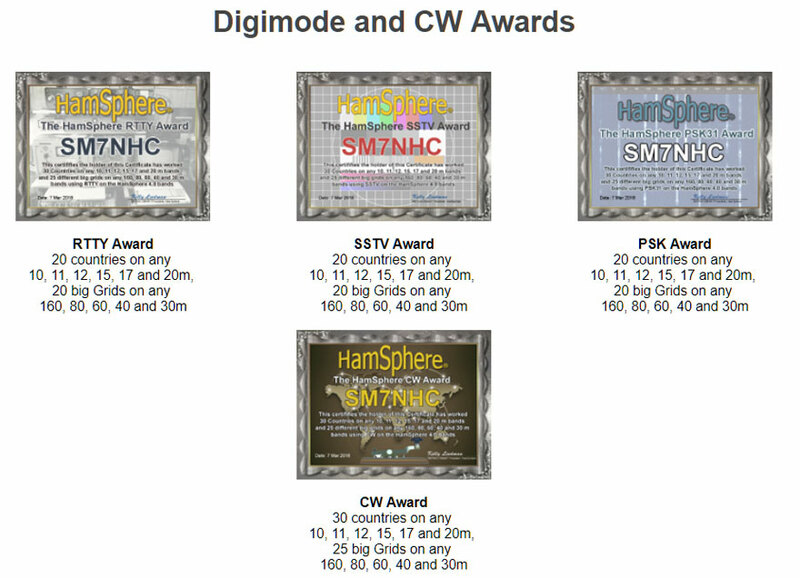 Finally we are issuing 3 new DIGI-Awards and a CW award. 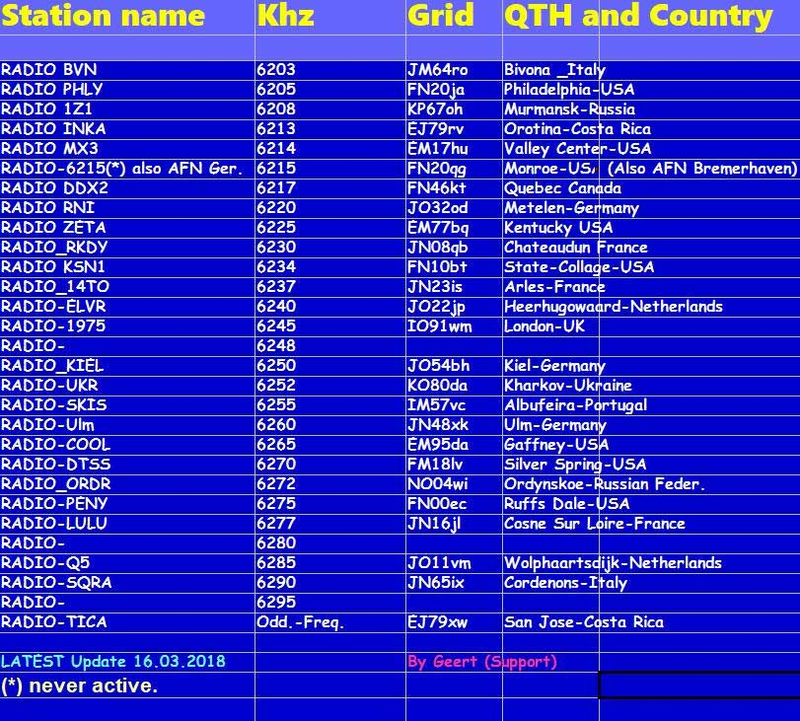 Our users have longed for these awards and they can be achieved by logging your QSOs as PSK, SSTV, RTTY or CW. Bruce Array is an antenna in the family of Curtain Array antennas which provide excellent performance in the lower HF and MF spectrum. It is optimized as a lightweight wire antenna which lends itself to easy deployment and good portability. 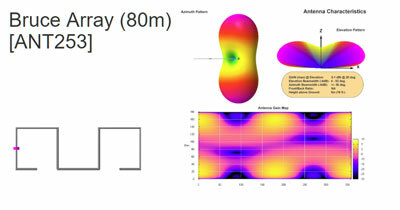 It offers a remarkable TX gain of 6.1 dBi with an even better RDF RX gain (RX directivity) of 10 dBi. The peak radiation level is at 20 degrees elevation with an azimuth beamwidth of +/- 36 degrees. The Bruce Array is a DX hunter's delight. A compressor/limiter is a type of amplifier in which gain is dependent on the signal level passing through it. You can set the maximum level a compressor/limiter allows to pass through, thereby causing automatic gain reduction above some predetermined signal level, or threshold. 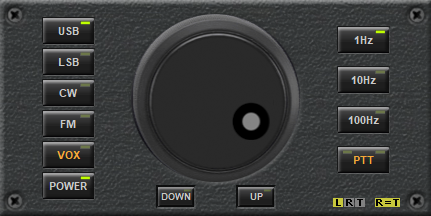 The audio compressor is useful for lowering the dynamic range of a vocal, making it easier to be heard over the air without distortion. For example, if you move around in front of the microphone during a QSO, making the output level vary up and down unnaturally. A compressor can be applied to the signal to help correct this phenomenon by reducing the louder passages enough to be compatible with the overall signal. fine-tuning. The frequency can be adjusted in 1-Hz, 10 hz and 100hz steps. If you would like to be active from a rare/most wanted/new country or from an island, a lighthouse or a castle on HamSphere 4.0, we can provide you a sponsored account with all plug-ins and antenna needed for have a powerful station. 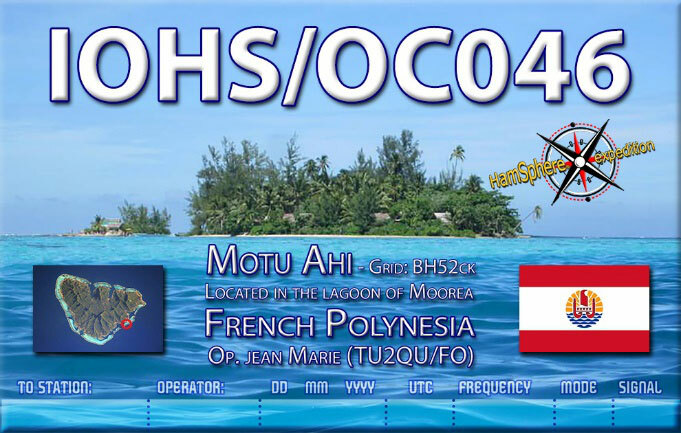 The official DXpeditions QSL cards are also included and ready to use on the account. 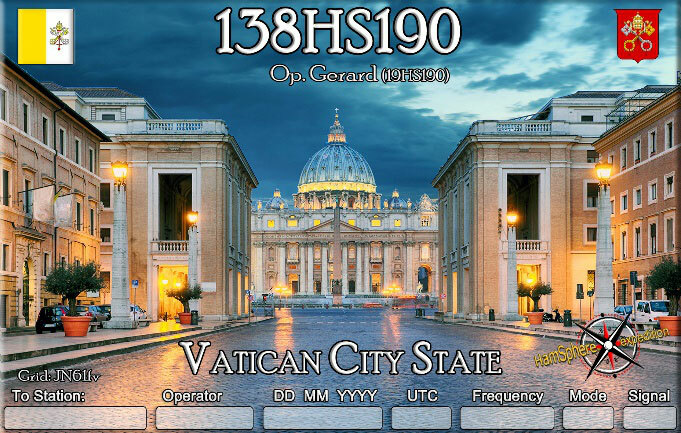 Islands, lighthouses & castles with an official reference on HF bands are eligible for IOHS, LOHS and COHS activity on HamSphere. Come one come all the legend 29HS132 is back with a Old Timers Net on 15 Meters frequency 21.320.00 on Tuesdays & Thursdays from 20.00 Hrs to 21.00 Hrs Weekly on Hamsphere 3.0 If your having a bad day come on my Net we will cure it !. This is the way a Net should be FUN ! The HamSphere 80 meter award net is going into the Spring and Summer which as we all know does not make for very good propagation. Our new start time for this time of the year is at 0200 UTC on Mondays. The hour start time difference seems to be making a difference in bringing in more of the western states. Traffic from California was heard by two stations checking in on the last net, so that is a good indication that others out west can make it into the net with little or no problems. Better Antennas of course will help in making a difference on how you will reach the eastern side, but so far all seem to be going well. DX this time of the year is much harder to achieve, however if we do get any DX stations checking in we will do our best to see if the state side stations you wish to contact can in fact be made. As always we do maintain a Facebook page for the 80 meter award net so please send a request to join if you are not already a member. We wish to encourage all states to check in and help support this great net that has been going on now for over a year and a half to help operators achieve their 80 meter award. So please check in Mondays at 0200 UTC / local time Sundays at 10 PM EST on frequency 3750 represent your state and achieve your award at the same time. Many last year got their 25 states out of 50 during the net and some even achieved their worked all states by getting their 50th state as well. Look forward to seeing you all on the net. 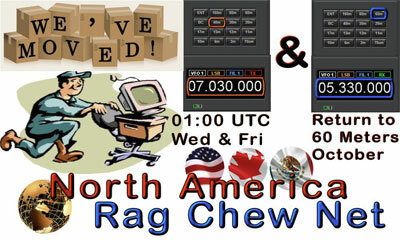 The HamSphere North America Rag Chew Net, for the Spring, Summer, and early Fall is meeting on 40 Meters. The Net meets each week on Wednesday and Friday at 01:00 UTC. The net starts out with check in on Frequency 07.030 and after all the check ins have been recognized and greeted, they are then given the opportunity to make contact with another station that is currently checked into the net. 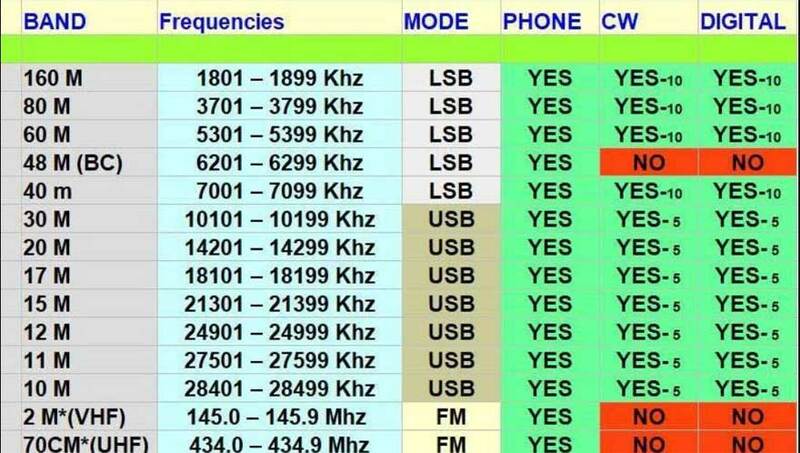 Once that is completed the Net Control has everyone move to the 2 Meter Band at Frequency 145.300 ( we always ask the operators to lower their power and their microphones just a little) and on the 145.300 is where the round table, questions and answers, and discussion take place. The reason we go to 2 meters is so that distant stations can comfortably take part in the round table discussion.We have been averaging 15 check in per session of the net sometimes we have more but normal is 15 operators. We have had presentations on VOACAP by Tim VA7FT and Rob 2HS6874 – and there is a video of that presentation available. The last few nets there has been some great discussions covering such subjects as Spotting, DX Monitors, Antennas, to name but a few. This net is designed to assist Operators and to answer questions. The group we have is a fountain of knowledge and experience so if you have questions this is the net to bring it to. We are not, by nature, a contact net, but if someone does need a contact we are not opposed to that, but our main goal is the sharing of information, answering questions and helping our fellow HS operators enjoy this great system. Most all of the presentations that we have done on the HamSphere North America Rag Chew Net are available on video on YouTube. Should you wish to see any of these videos please contact me (9HS4755) and I will provide the links. On behalf of myself and Rik our Net Logger I thank each and every operator who checks in every week, for without this great support the net could not function. India DX Net (a.k.a IDX Net) has been consistently operating on HamSphere for almost five years on a regular basis. Currently, we operate twice a week on HS3 and expect to soon work another two days per week on HS4. The objective of IDX Net had been to disseminate information regarding both HamSphere 3.0 and 4.0 platforms. It performs as a discussion net with a global outreach. 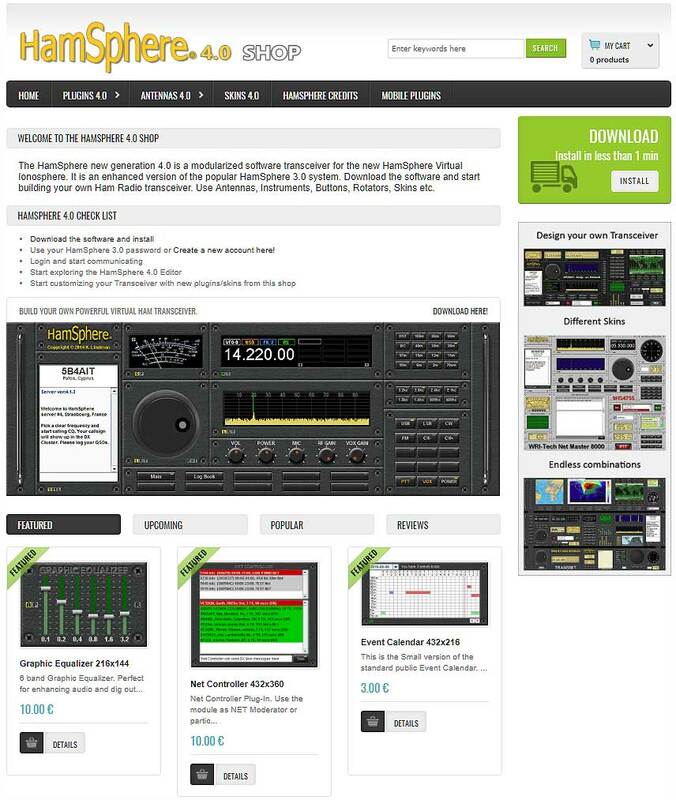 Not only has the net earn a distinguished reputation as a source of authentic information pertaining to HamSphere and ham radio, it has also become a live forum to dwell into topics related to HF Radio Propagation, Antennas, Operating practices, Ethics, HF Transceivers, Station equipment setup and various other matters related to Ham Radio. The friendly and interactive nature of the net allows for questions to be freely tabled by participants which are discussed threadbare and satisfactory answers and solutions delivered. Our strength has always stemmed from the vast pool of knowledgebase and collective wisdom of participating HamSphere Radio operators. India DX Net is proud to have amongst its regular participants a set of operators from around the world with collective experience aggregating to hundreds of man-years of diverse expertise and skill sets pertaining to all aspects of Amateur Radio including HF/VHF/UHF communication, propagation, antennas, DX operating skills, deep understanding of communication equipment, various modes of radio communications including CW and various digital modes, etc. We thank the entire HamSphere community for the overwhelming support IDX Net received through the journey over several years. We will look forward to your continuing support and patronage in future too. Those who might be new to IDX Net may join our FaceBook group and browse through a plethora of articles and posts related the art and science of HF radio communications. Click on the URL below to join the group. For live discussions, please come and join us on IDX on HS3. We will be pleased to take up any questions or topic of discussion brought up by you. We have run the Master DXers awards for a little over a year now. This is an annual award that is issued to top scoring DX operators after every calendar year as per rules. The eligibility for this award will start from 1st January of the year and will be open for points accrual till 31st December of each year. We'd like to congratulate the following operators for achieving the MasterDXer award 2017. Here are the results from the HamSphere "Christmas Contest 2017" that was held 2017-12-26 08:30 to 11:00. The results are based on a properly filled out logbook and that power limitation were kept. Congratulations to Angelo, 31HS688 who won this contest with the score of 2016. Well done! We would like to thank all contesters for your participation. Welcome back 26 Dec 2018. Here are the results of the HamSphere 4.0 RDF contest April 2018. We congratulate the Epsilon team that managed to pinpoint the beacons with the score of 5951 and won this contest. They got 15HS18 within a few hundred yards which is amazing!!! 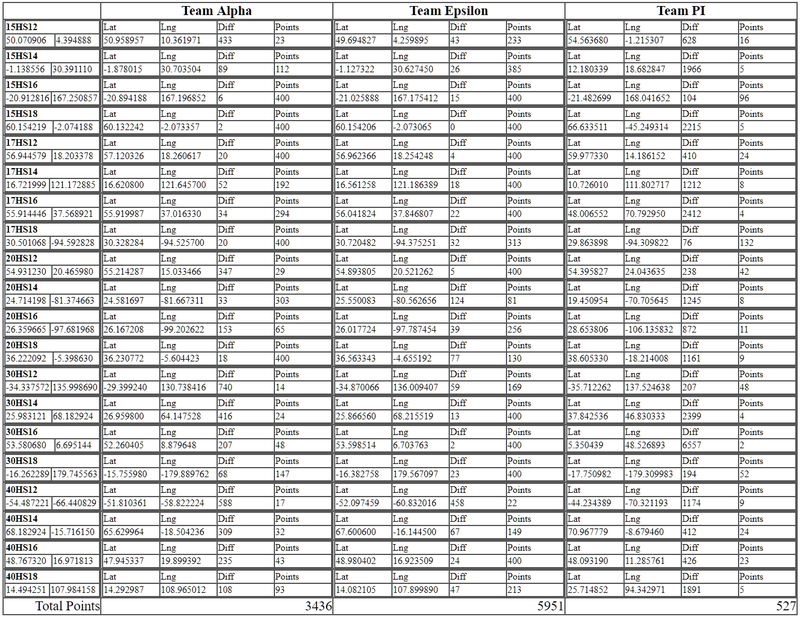 Also team Alpha did a decent result with 3436 and nailed 15HS18 also within a few hundred yards. PI-team still needs a little more practice. Their best performance was 17HS18 within 76 km. HamSphere would like to thank all teams for a well performed contest and we wish you welcome back to the next one. The Broadcast 48m band is flourishing on HamSphere 4.0. Many stations around the world are trying out their wings. The 48m band is not a walk in the park. It requires skills to master. Our broadcasters have a small power AMP which enable them to elevate the power to slightly over 1 kilowatt, necessary for the band conditions. We also provide a set of effective BC antennas for the purpose. We have now received over 68000 recommendations on Facebook – Thank you FB users. And Thank You to over 9700 followers on Twitter. Super! !